In the fall of 2009, I left the United States to spend a school year teaching English in China. There were many things to do before leaving, but one of the more pleasurable was choosing which books would see me through the year. When my friend Ellen suggested taking Anthony Powell’s series A Dance to the Music of Time, I felt a click, the sort you feel when someone suggests a thing and you realize that is exactly what you intended to do all along. I packed the whole series and spent the next nine months living in China but letting a great deal of my imaginative life take place in mid-20th-century England. For those who haven’t heard about the series or seen its tantalizing spines lined up on some bookstore shelf, Dance is a sequence of 12 novels, generally published as four volumes of three novels each. 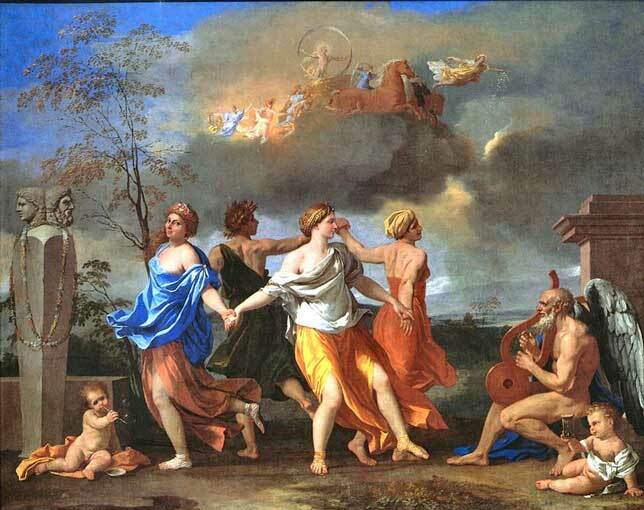 The series takes its name from a 17th-century painting by the French artist Nicholas Poussin, which depicts the four seasons as nymphs dancing in a circle while a winged Father Time plays for them on the harp. (The American editions of the books, published by the University of Chicago Press, use Poussin’s artwork and put one of the nymphs on the spine of each volume, so that when lined up the four volumes create an eye-catching work of art on one’s shelf.) The books take place in England over the course of nearly 60 years, starting between the World Wars and ending in the 1970s. Various people have claimed that Dance is the definitive work of the British 20th century. The whole series is one entry on the Modern Library’s list of the 100 best novels of the century. These books deserve a continuing readership. They are masterful, they are deeply artful — and they are also rather fun. They contain a wealth of comedy, closely observed as the best serious work but with an additional twist that makes for a startled laugh when you suddenly realize what’s going on. They deserve to be popular. They deserve to be widely read and loved. These are the first books I can recall reading as an adult that made me want to go join the official society of fans of the author. Those who love these books love them for a lifetime; they are so rich and so pleasurable that they bear revisiting over the years as the reader grows alongside the characters and finds new ways to understand the story. And yet, in point of fact, nobody I know has read them, though I know a couple people who have been meaning to get around to it. And so I am taking to the Internet to make my own case for Powell to anyone out there who is in search of a new reading project as I was, or who simply needs something to read on these winter days. The Secretary General of the UN has told industrial leaders they have a social and moral duty to innovate, in the drive to turn around the global financial crisis. Ban Ki-moon said that many countries were calling for the economy to be revitalised, social inequality to be addressed and the planet to be saved. Mr Ban said that sustainable development would be a priority for the UN in addressing these issues. Today is NLI 2012 and unless you’re a crazy fan of college football you didn’t know that! NLI stands for National Letter of Intent and the first day a recruit can send this in is on February 1. The letter binds the student to school, they cannot switch without incurring stiff penalties, and the school to offer a 1-year scholarship. Today several thousand high school athletes will commit to a university and prepare to join their new college teams. I like to think of it as the college football draft. You could also call it the start of the next college football season. It’s kinda funny in that a signature is required and so today, all across America, college coaches are sitting in front of fax machines. Grown men staring at fax machines waiting for young adults to make or break their career. 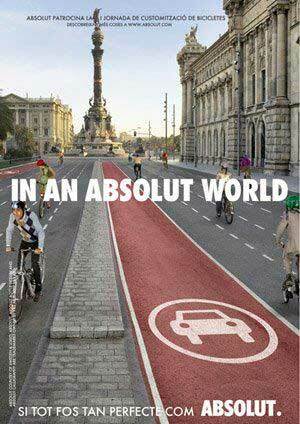 Yes it’s silly, but fun!